Coweta Tech Precision has been providing gold standard Precision Machining and CNC Machining services in the Atlanta, GA area for over 25 years. As a leader in the machining industry, you will find that our customer service ranks as high as the quality machine parts that we manufacture for our clients in and around the Atlanta area. We work with all types of industries on projects big and small. 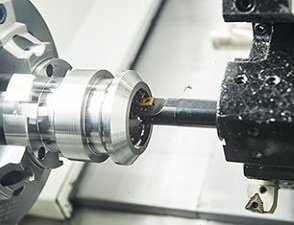 If you are in need of machining services in the Atlanta area, we invite you to give us a call at 770-251-2441 to speak with one of our friendly and knowledgeable experts to see how we can best serve you! 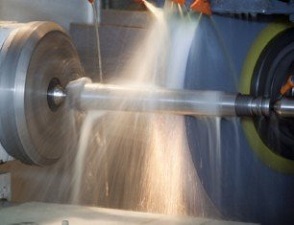 Coweta Tech Precision offers machining services for all industries big and small. In our 25+ years of CNC Machining services in the Atlanta area, we have had the honor to work with all types of industries. 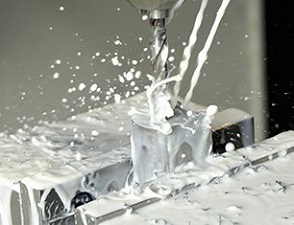 If you are in need of CNC Machining services in the Atlanta area, we can help! At Coweta Tech Precision, we make quality machine parts for all your industrial needs. You can get machine parts of any material manufactured at our in-house shop, including aluminum, steel, Hastelloy, Delrin, Teflon, nylon, and Plexiglas. We specialize in stainless steel (300 and 400 series). When selecting a machining company for your project, look no further than to the team at Coweta Tech Precision. We have been proudly working with companies in the Atlanta area and Nationwide since 1992. We would love to speak with you about your project to see how we can help!